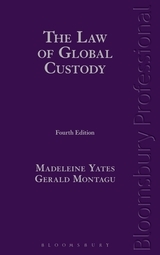 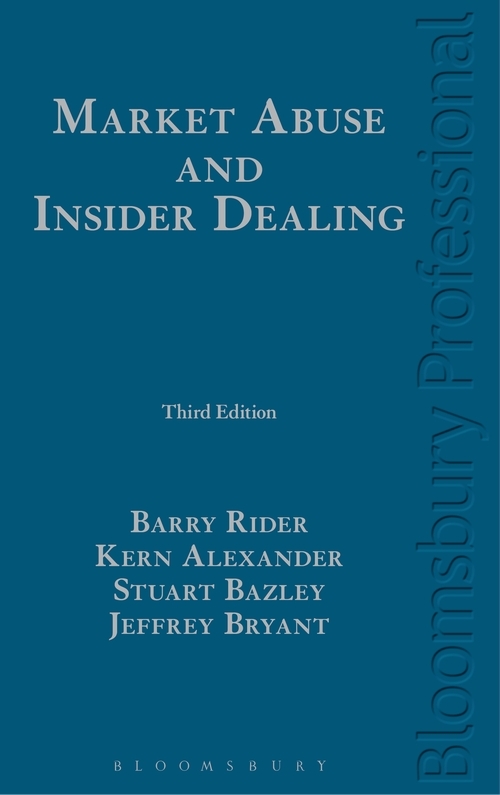 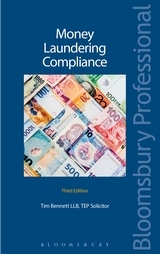 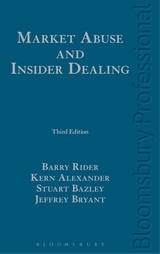 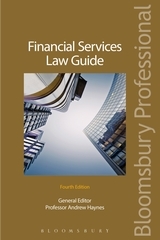 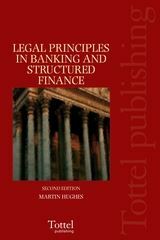 Market Abuse and Insider Dealing, 3rd edition provides a comprehensive exposition of the law of insider dealing and market abuse, including analysis of the interplay between UK Criminal law and Administrative law regulation of abusive behaviour in the UK financial markets. 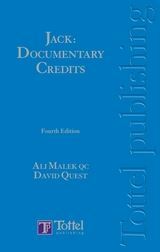 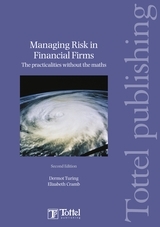 Compliance systems and controls and control liability. 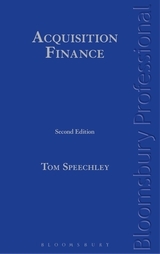 MiFID II (Markets in Financial Instruments Directive). 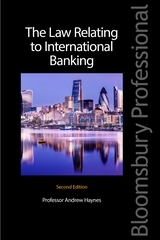 Kern Alexander is Professor of Banking and Financial Market Regulation and Chair in Law and Finance at the University of Zurich.